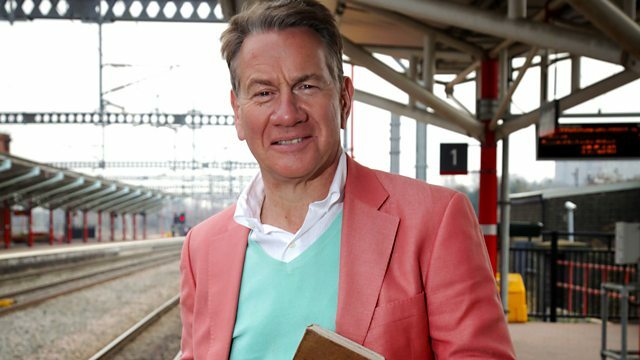 Michael Portillo continues his journey through the north west. He learns about the Preston Guild, and in Rochdale, discovers a pioneering movement for workers. Michael Portillo continues his journey through the north west of England. He celebrates Victorian trade with the Preston Guild then heads to Rochdale, where he discovers a pioneering movement that helped improve the lot of working families. Michael follows in the tracks of swathes of 19th-century working people who made day trips from the industrial towns to Hebden Bridge to walk in the beautiful Calder Valley. A collection of programmes from the BBC archives on the beauty of steam locomotives.